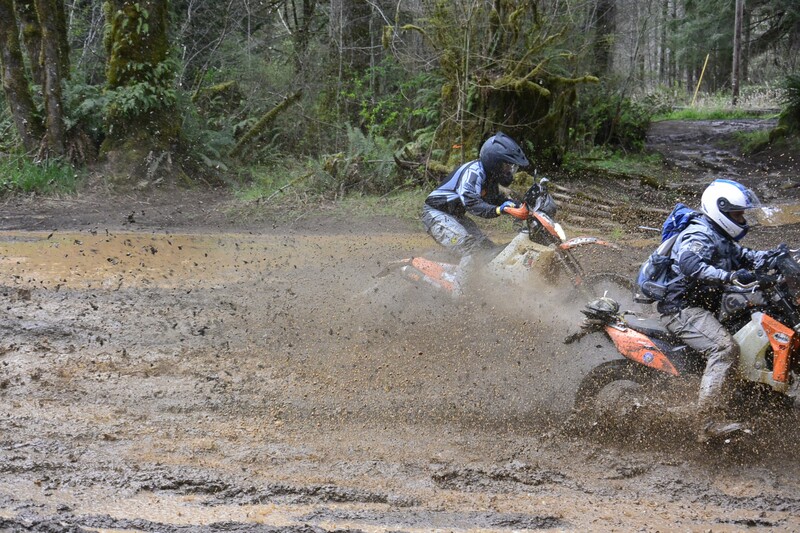 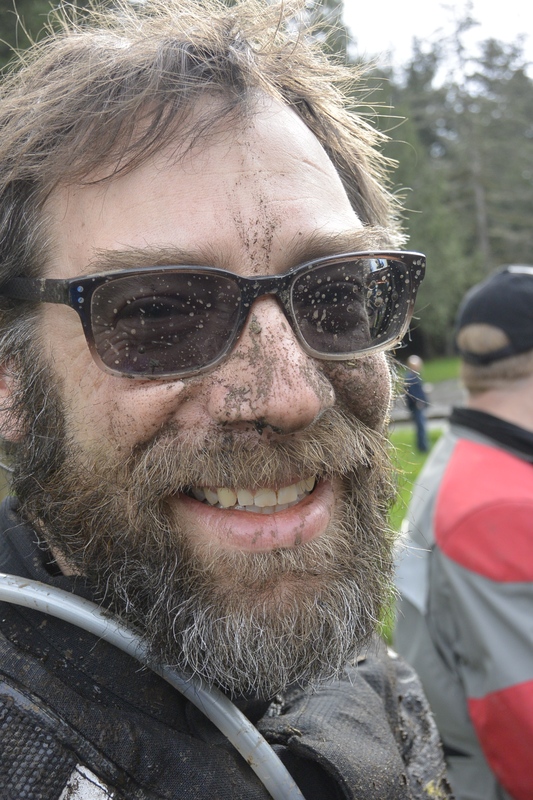 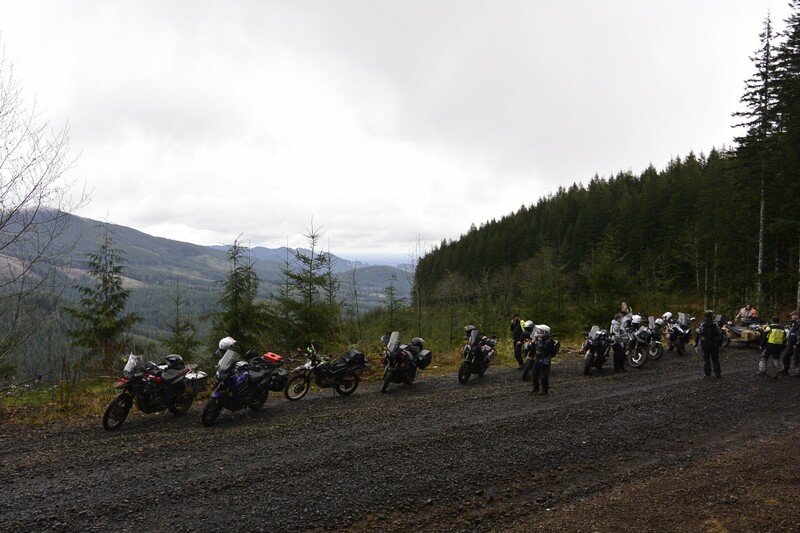 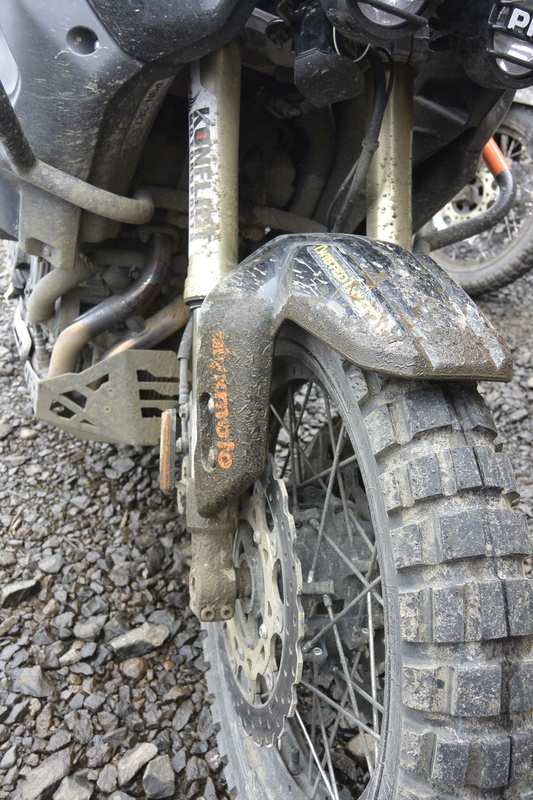 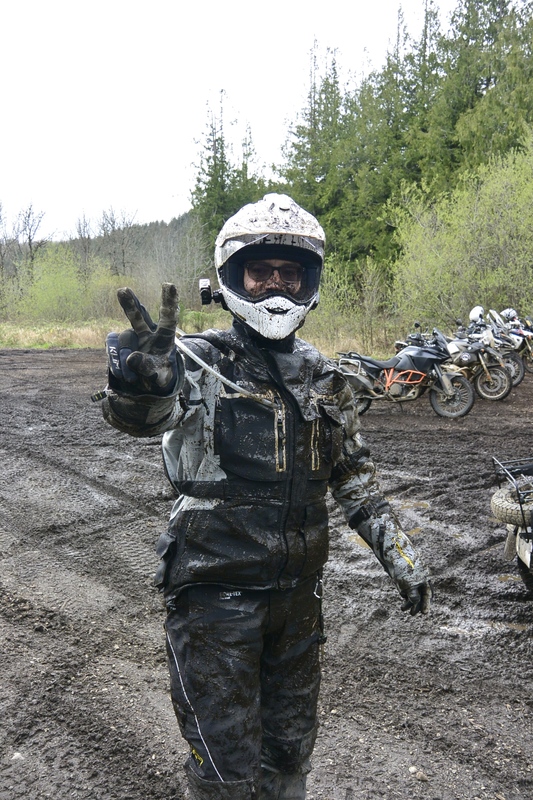 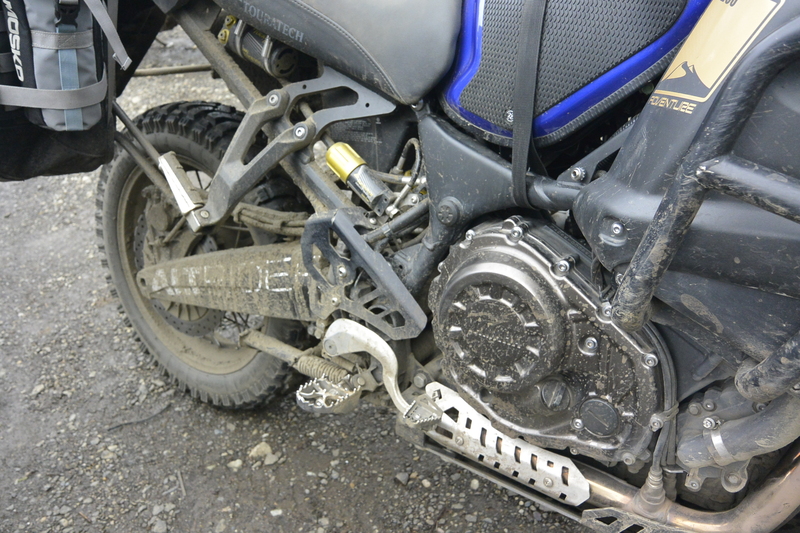 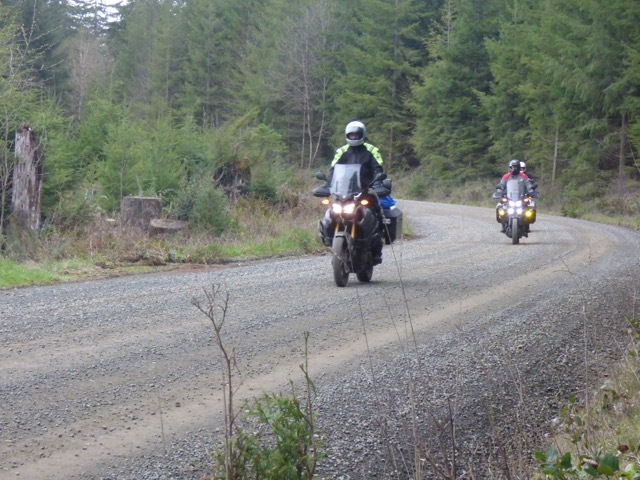 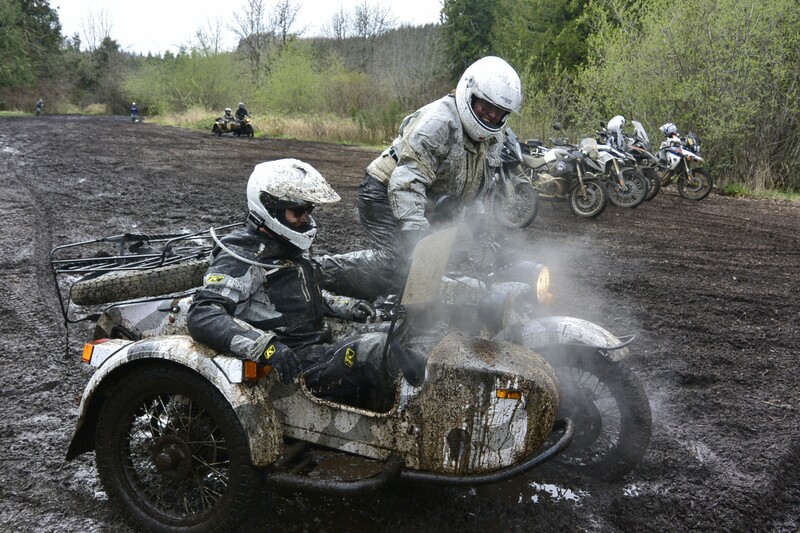 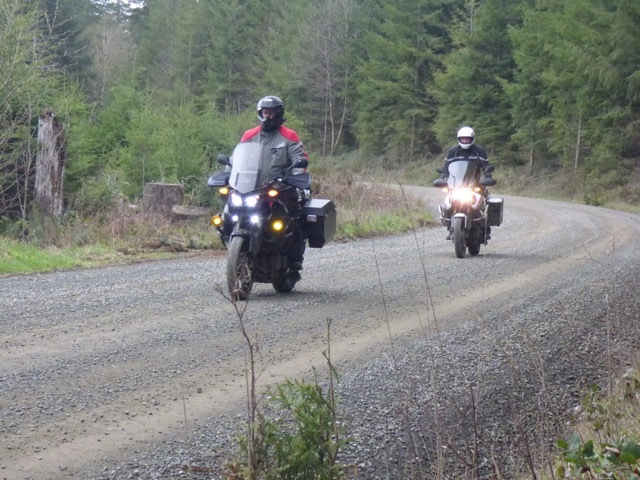 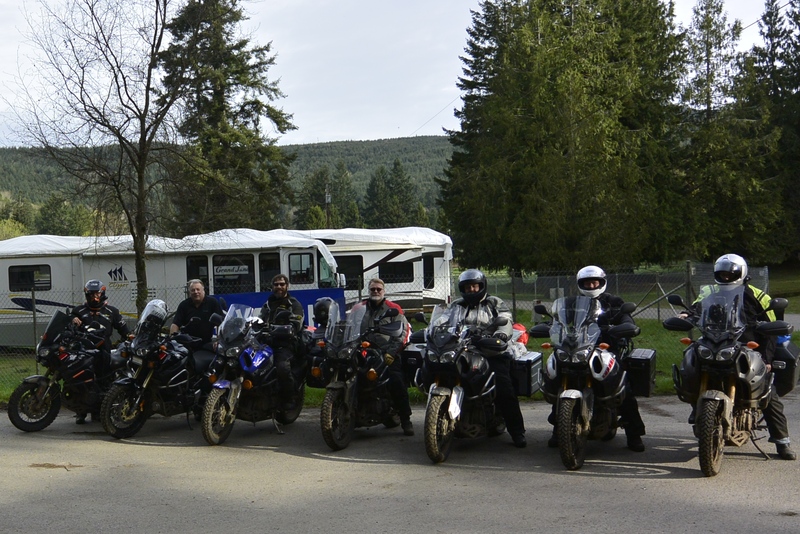 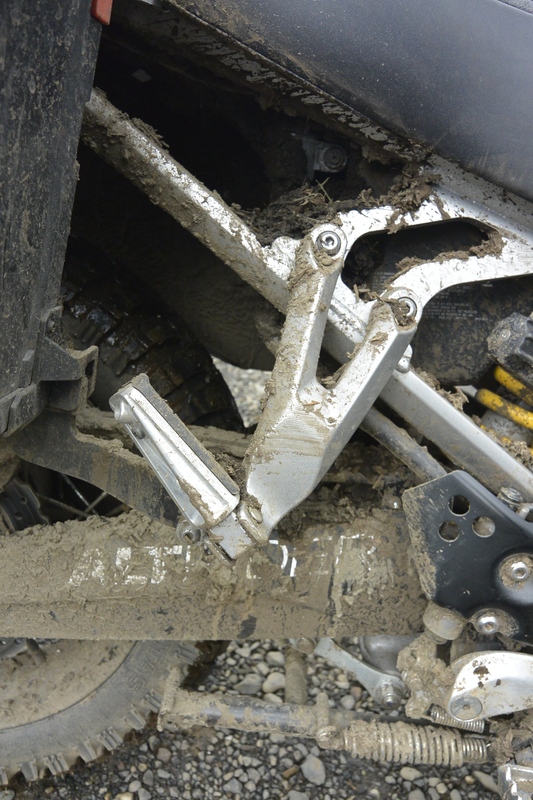 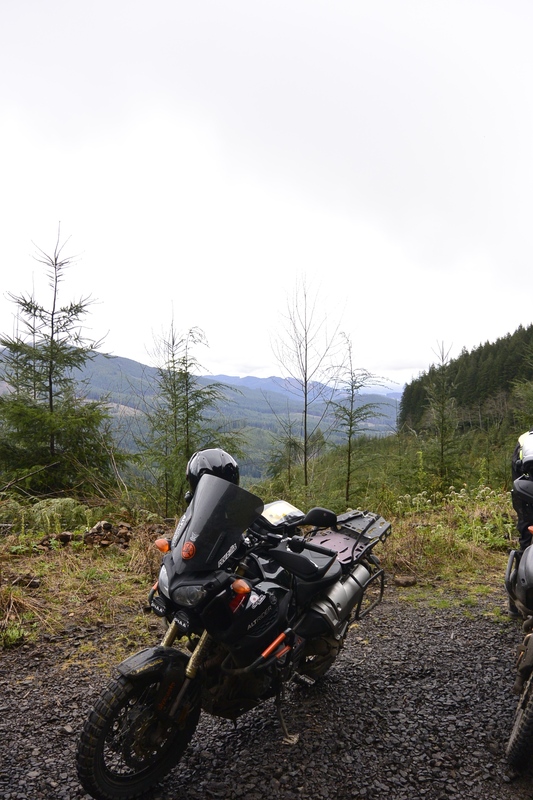 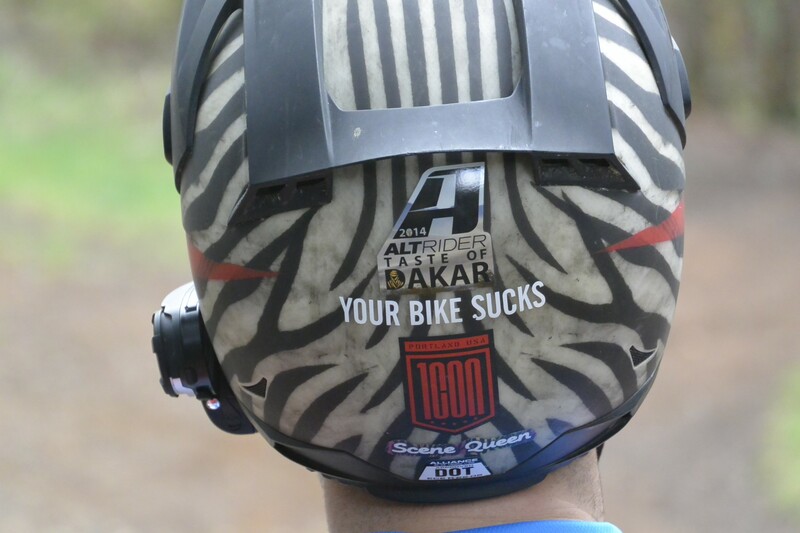 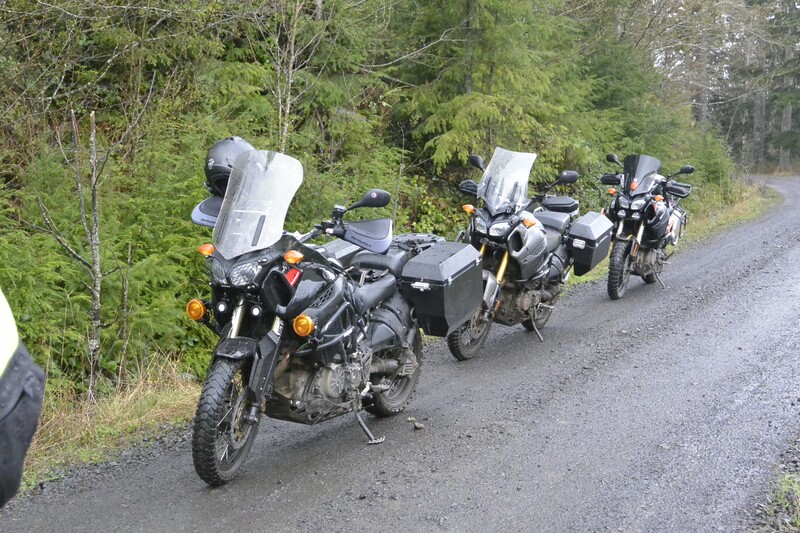 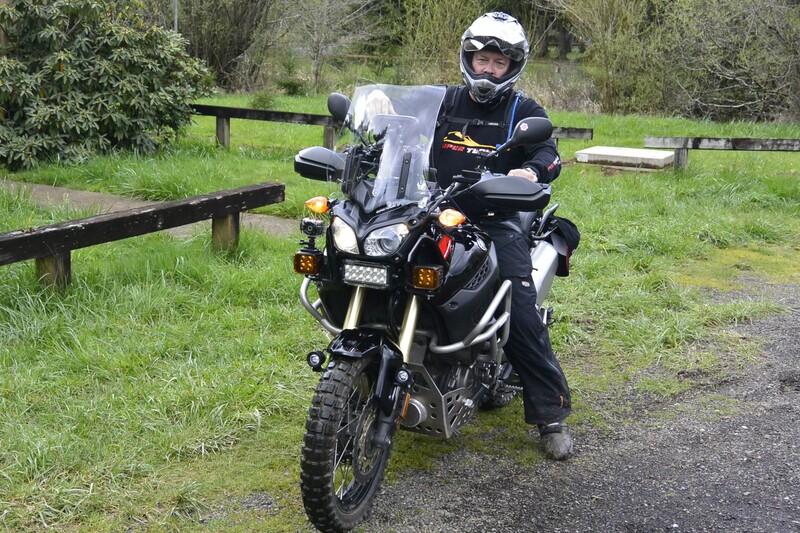 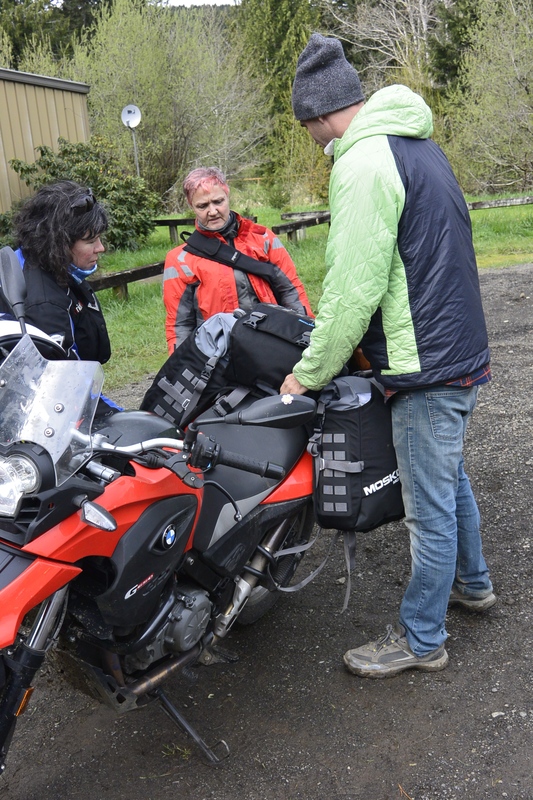 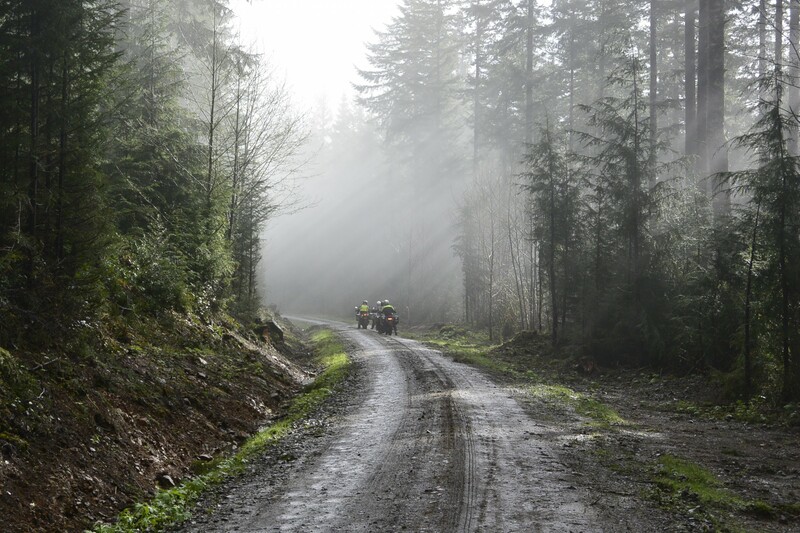 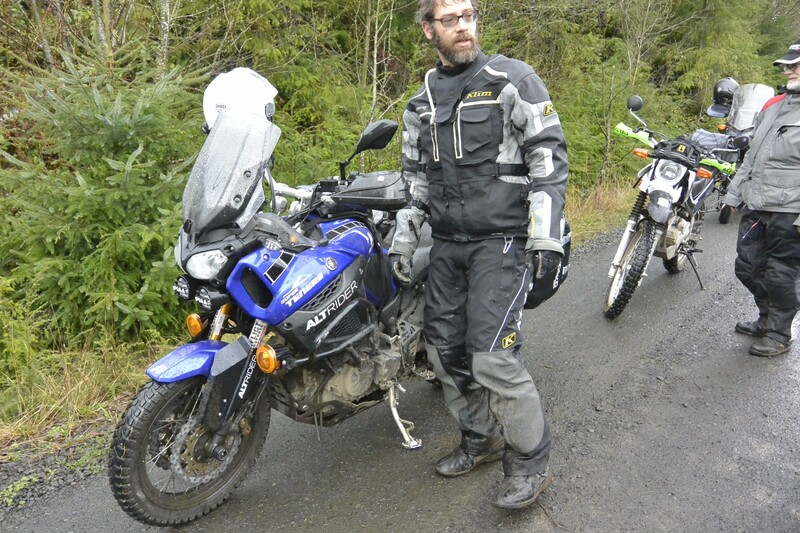 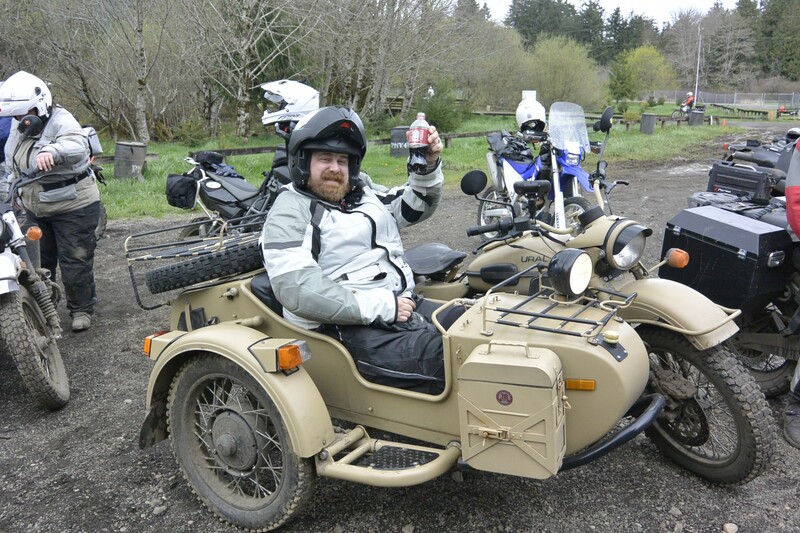 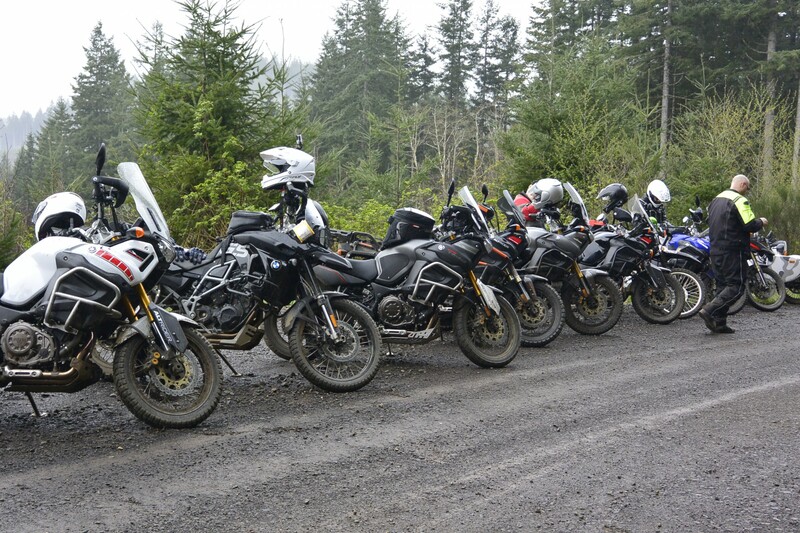 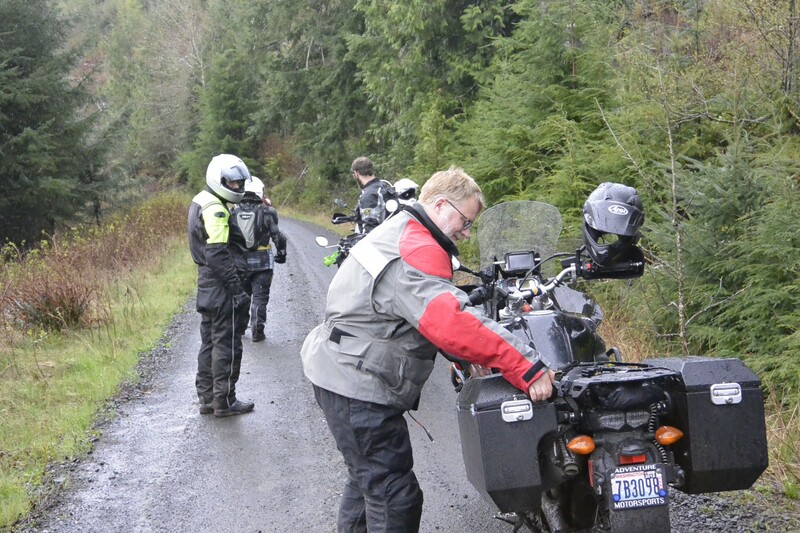 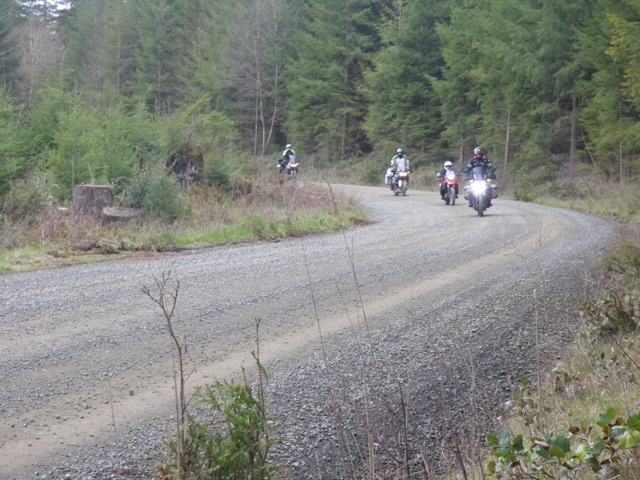 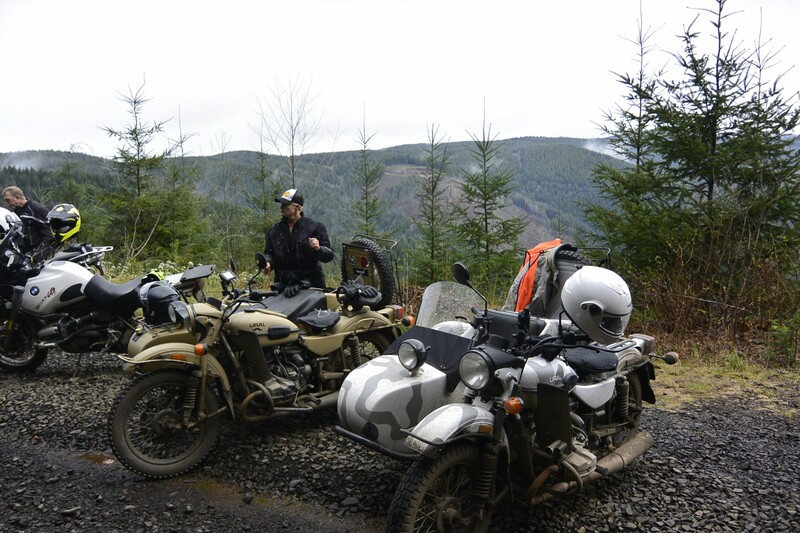 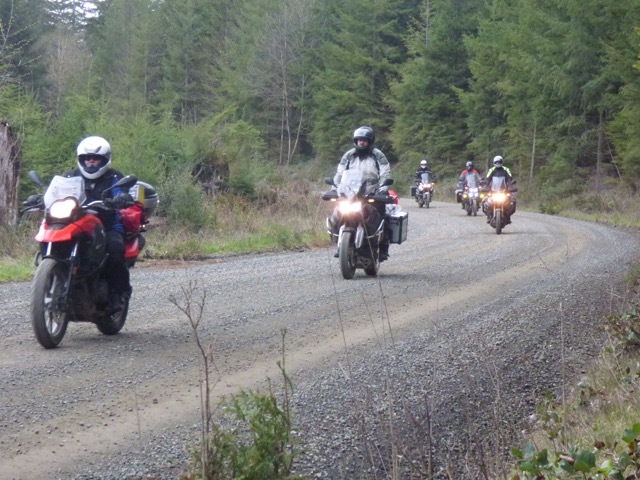 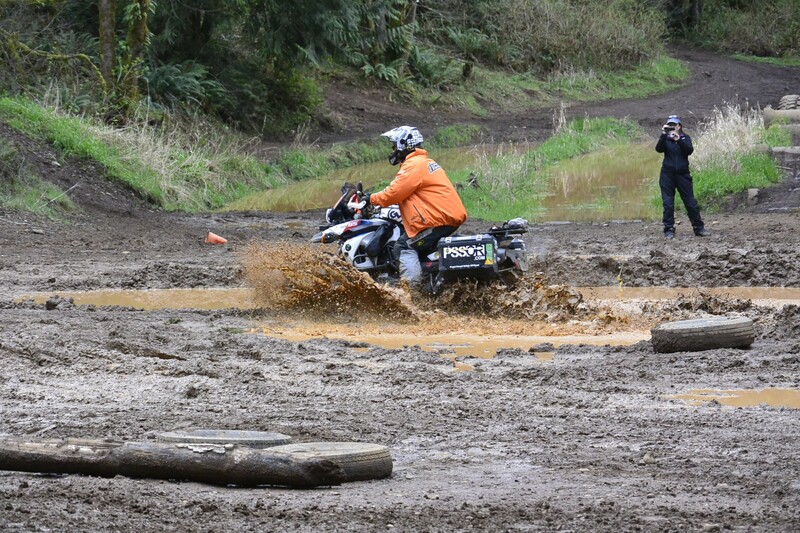 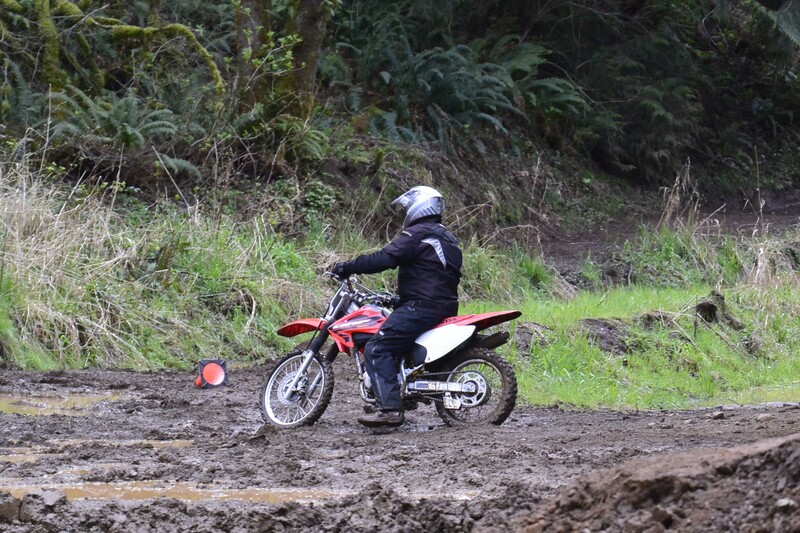 It was a great weekend for the group at the March Moto Madness PNW! 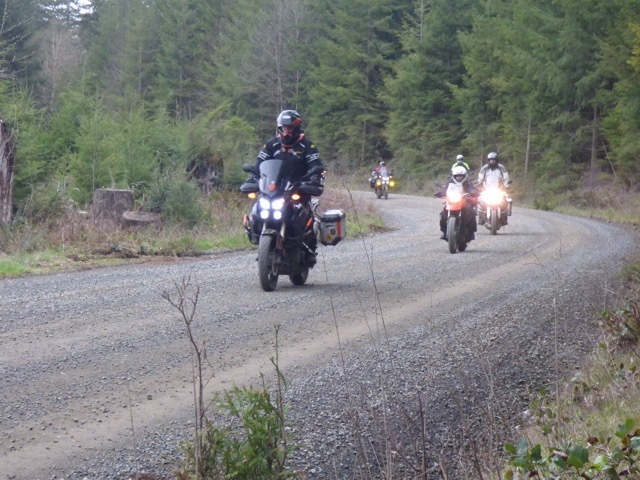 Great people, great riding and all for a great cause! 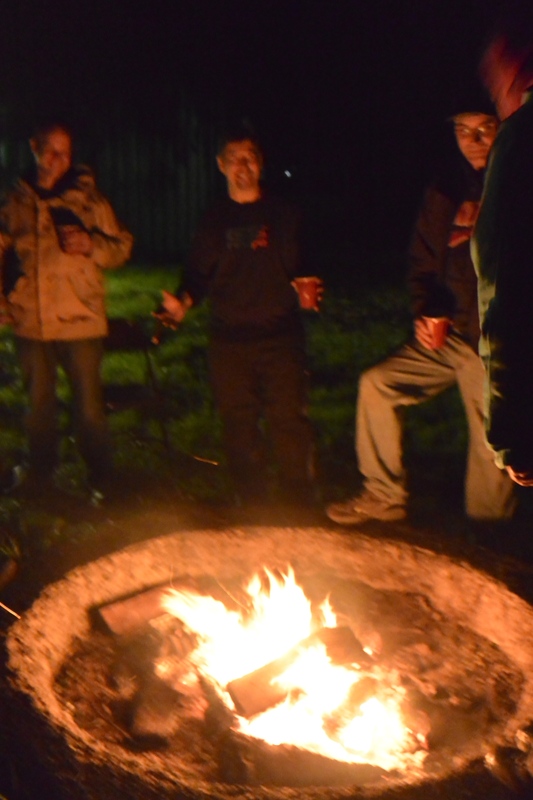 March 30, 2015 in Members.